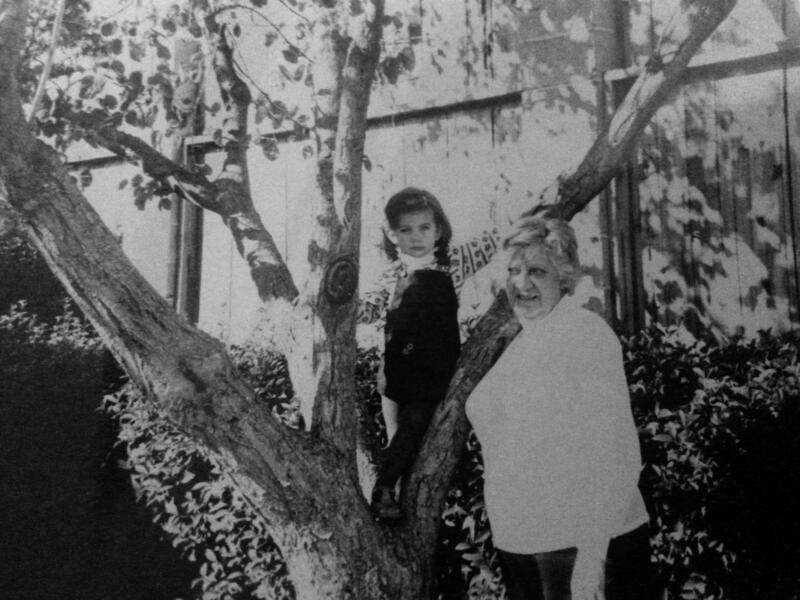 Aubrey and her 'Greek Nana', Malpa Shuris, in her front yard in California. Bring Your Own is a production of Laine Kaplan-Levenson. The next BYO will take place on Thursday, June 18th in partnership with the national podcast, "Life of the Law:. The theme is "Eye Witness." For more information or to sign up to tell a story, go to bringyourownstories.com. Bring Your Own is a nomadic storytelling series that takes place in living rooms, backyards and other intimate spaces within the community. Each month, eight storytellers have seven minutes to respond to a theme.  BYO airs on All Things New Orleans and is a biweekly podcast on WWNO.org. On May 2 you can vote on future funding for the public library system in New Orleans. It's called a Millage Proposition.